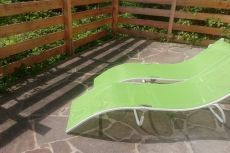 Enjoy your holiday in Finkenberg! 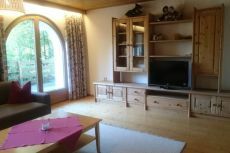 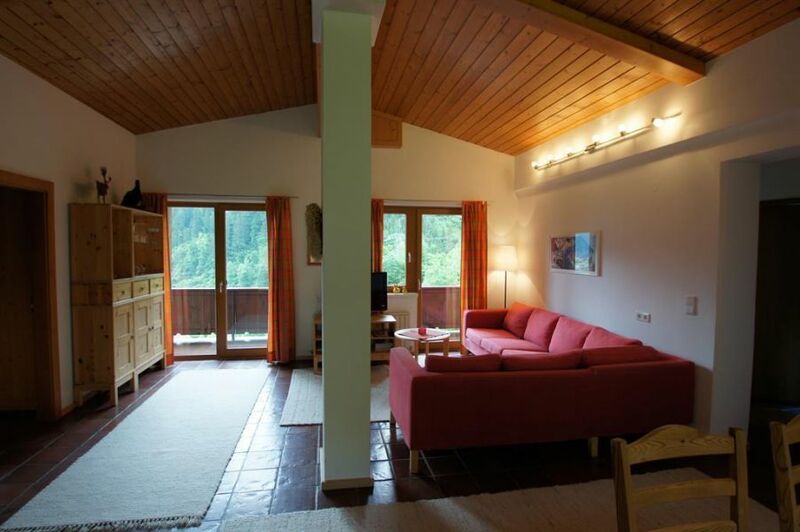 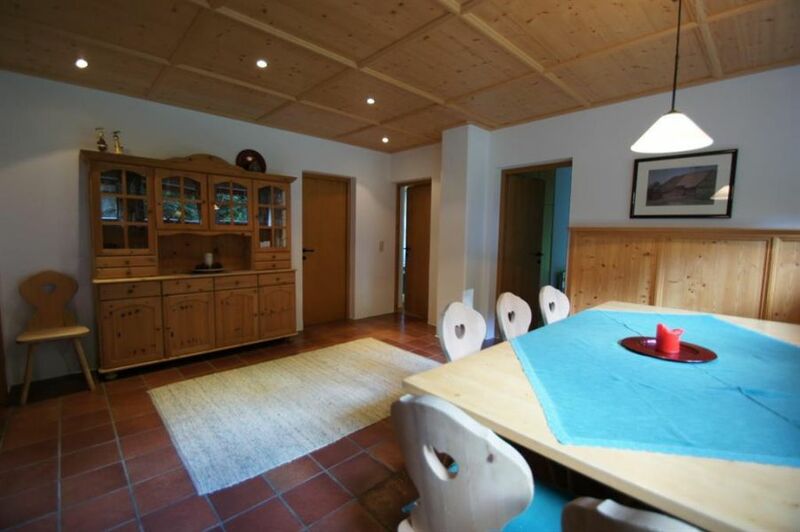 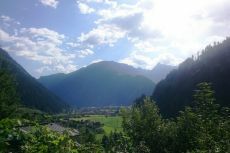 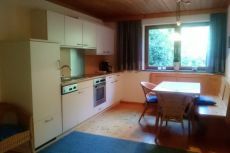 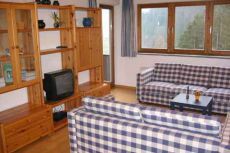 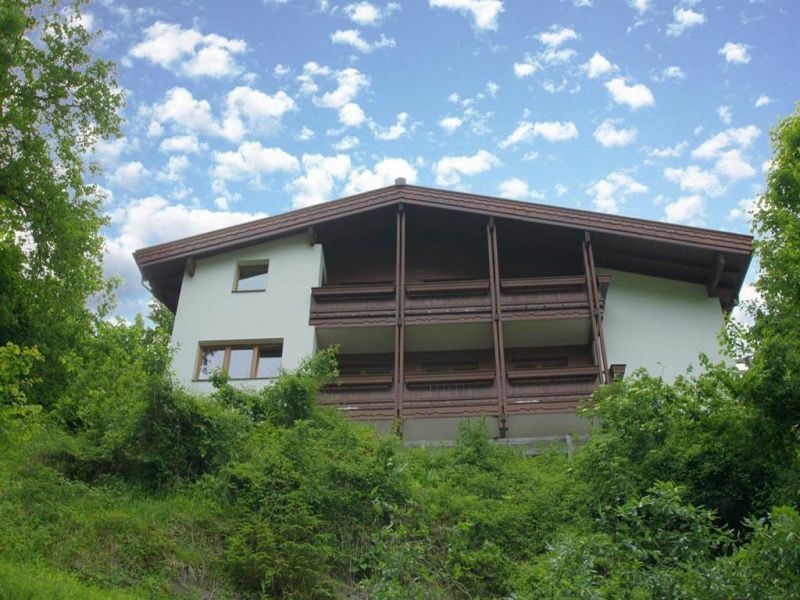 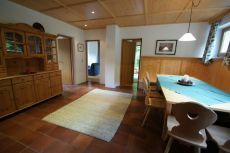 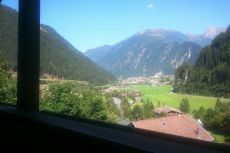 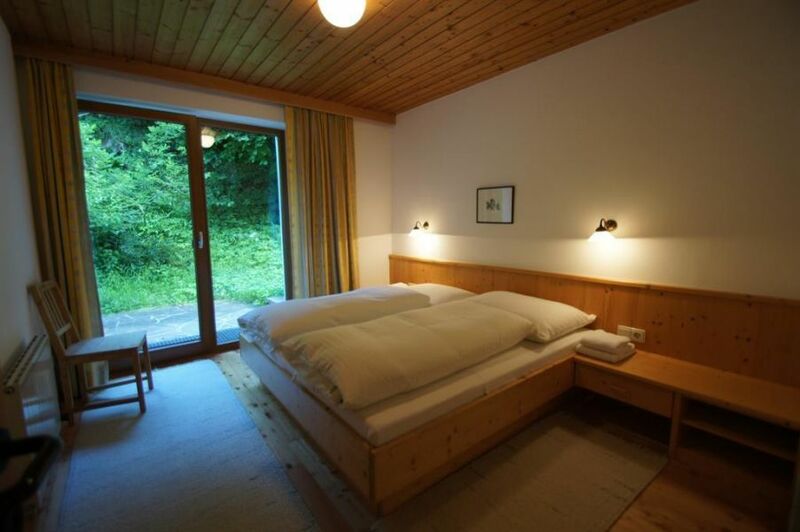 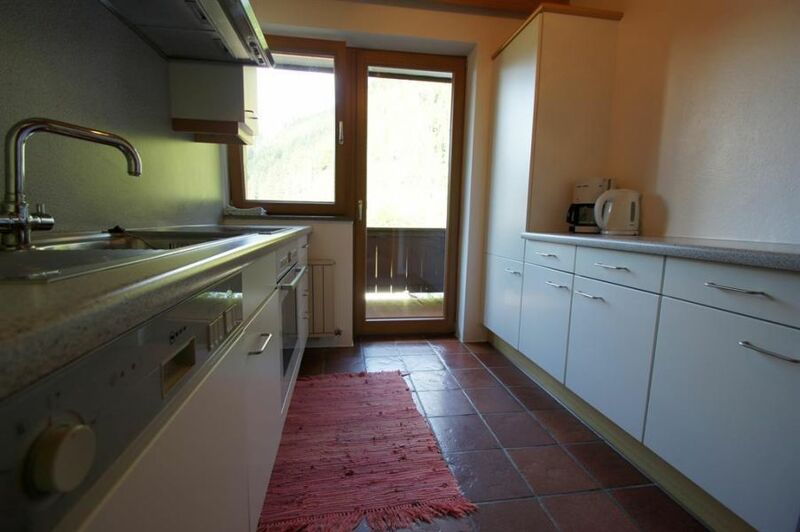 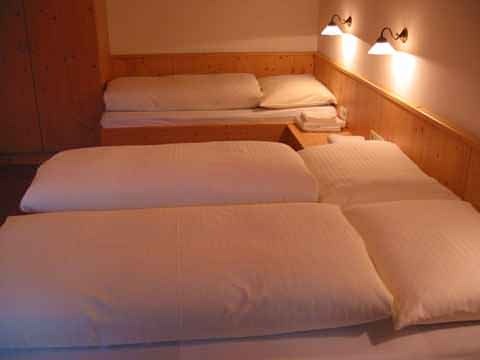 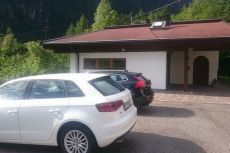 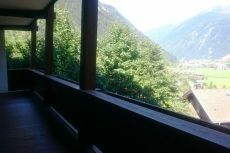 Our comfortable, cozy guest house is located in Hochsteg - between Finkenberg and Mayrhofen - here you can relax and unwind in a quiet location. 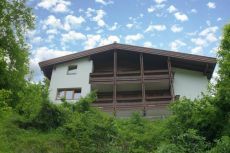 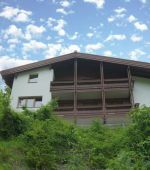 Haus Hochsteg is situated close to the Zillertaler Naturpark - this opens up a multitude of opportunities for active recreation in the great outdoor. 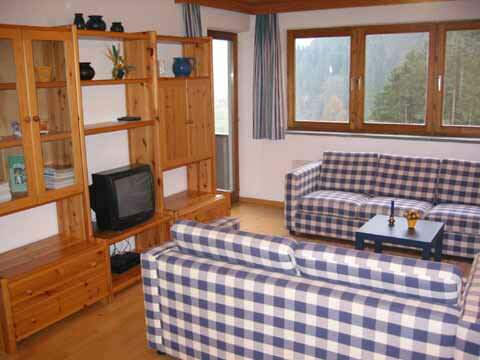 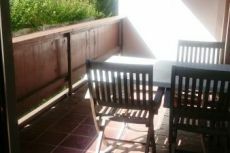 Our guest house offers with its 230m² space for up to 16 persons and has 3 apartments. 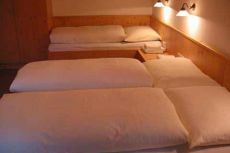 Experience holiday with your partner or rent the whole guest house to spend the most beautiful days of the year in the circle of friends.